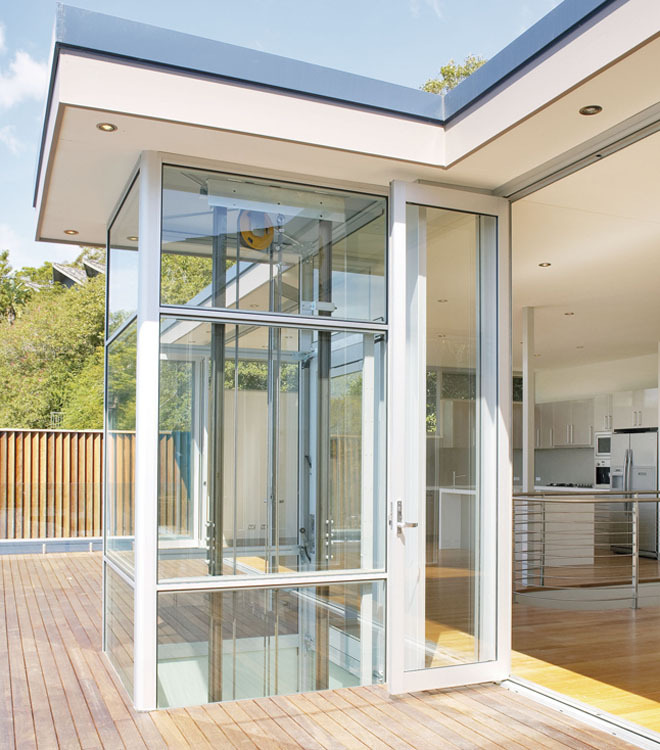 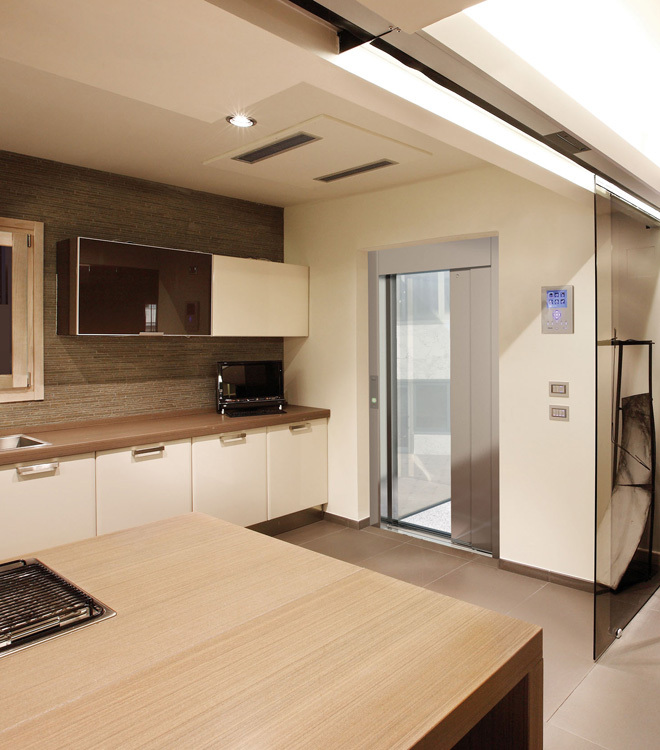 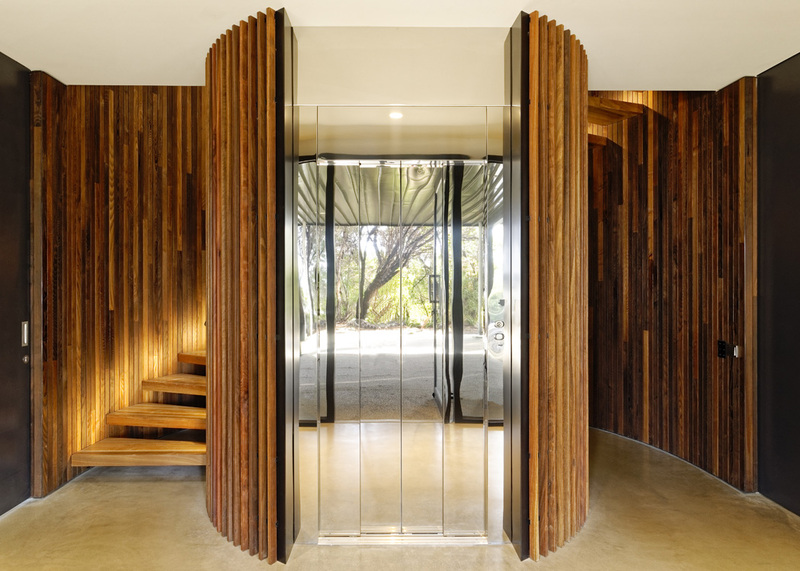 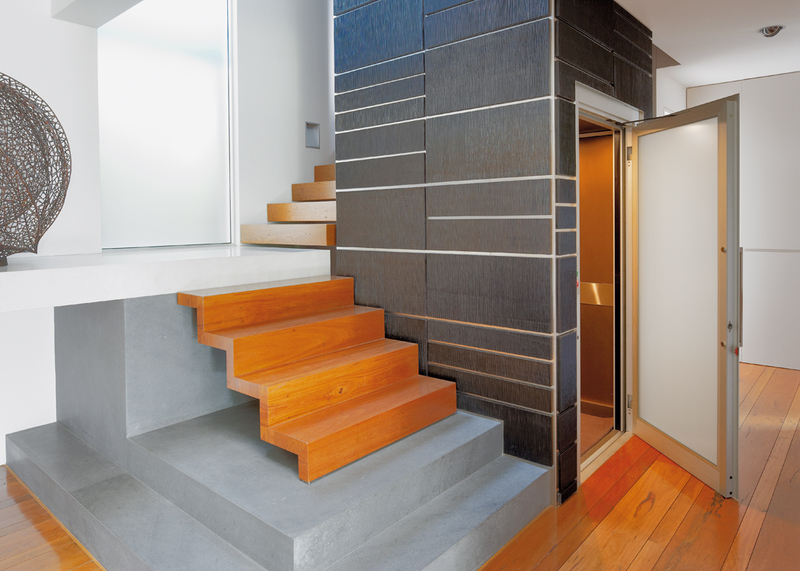 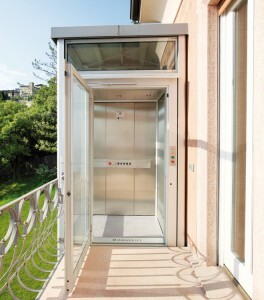 The small lifts for indoors, DomusLift, are residential lifts conceived to solve the vertical mobility needs and for removing architectural barriers at home. 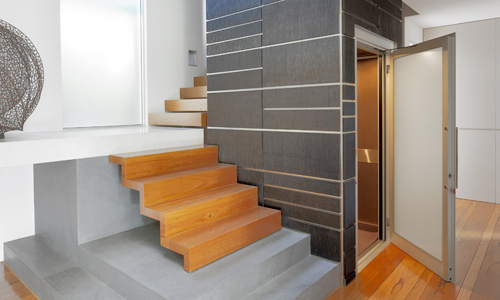 DomusLift is the ideal solution to move free from stairs. 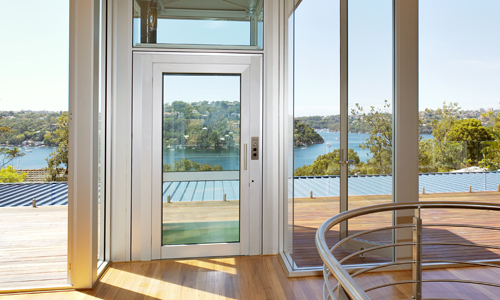 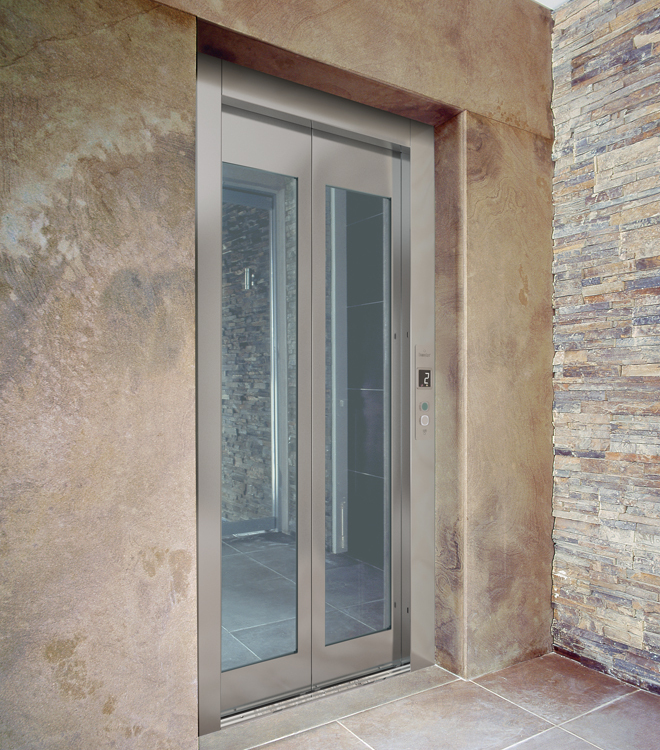 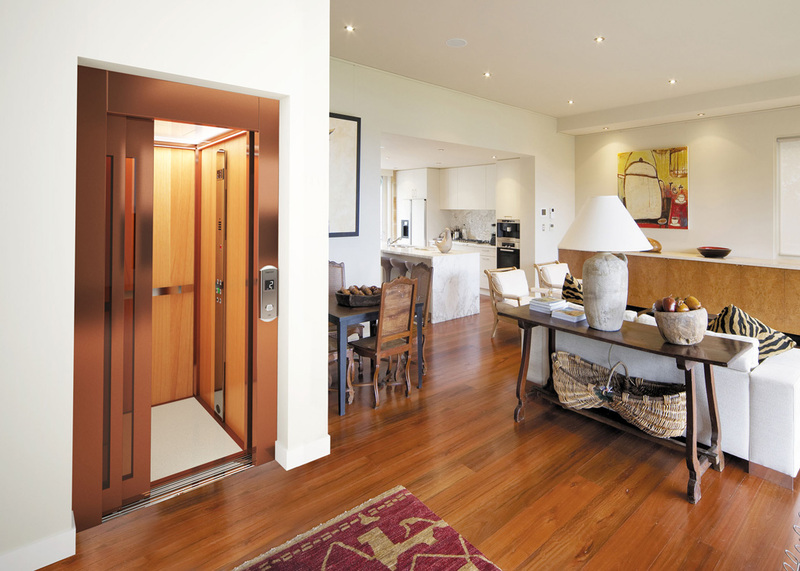 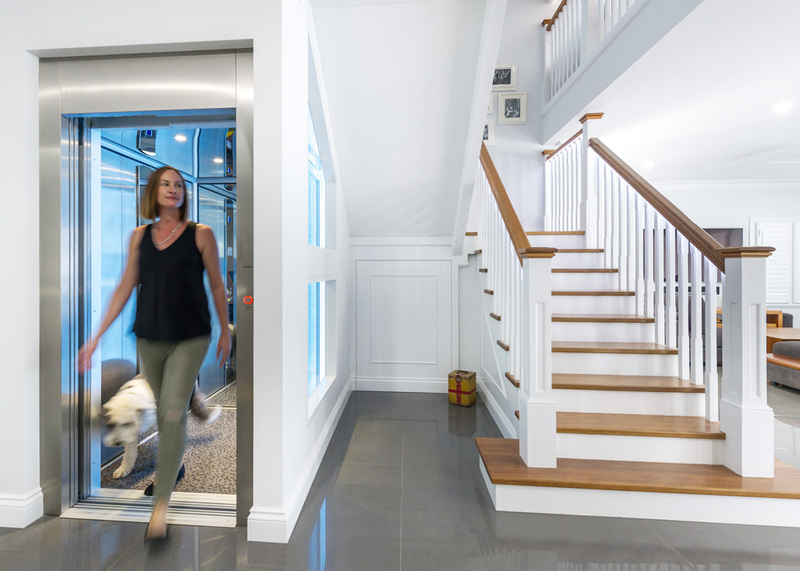 DomusLift residential lifts, elevators and stairlifts for indoors meet the needs of mobility in residential environments and are the best way to remove architectural barriers for elder and disabled people. Thanks to small lifts and stairlifts, elder and disabled people can finally move in a fully independent way.